Editor’s note: This story was previously published in January 2019. It has since been updates and republished. The potential to become wealthy often means investing in an enterprise when it is small and waiting for the entity to grow large. 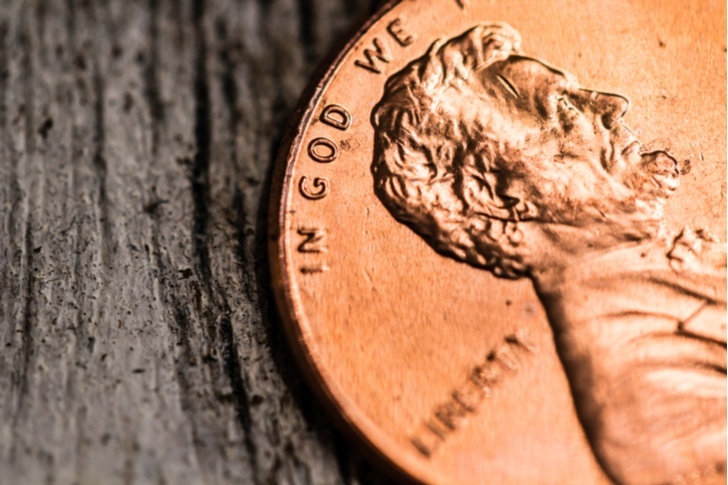 For this reason, many investors are willing to take chances on what they believe to be hot penny stocks. Investors in these stocks often lose everything … but they can also end up earning massive profits from a small amount of investment capital. For example, Booking Holdings Inc (NASDAQ:BKNG) (formerly known as Priceline.com) traded as low as $1.08 per share in 2001. BKNG now trades over $1,982 per share. American Tower Corp (NYSE:AMT) fell to 60 cents per share in 2002 following the dot-com crash. AMT now sells for about $145 per share. Arotech Corporation (NASDAQ:ARTX) functions as a defense and security services company. 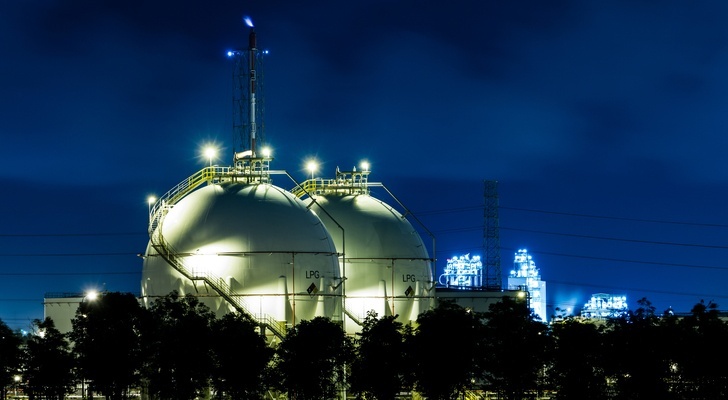 Despite its market cap of only $84 million, it operates in multiple countries and competes with the likes of General Electric Company (NYSE:GE) and Honeywell International Inc. (NYSE:HON) through its Power Systems division. ARTX also serves as a defense contractor and makes products designed for military, homeland security and law enforcement purposes. 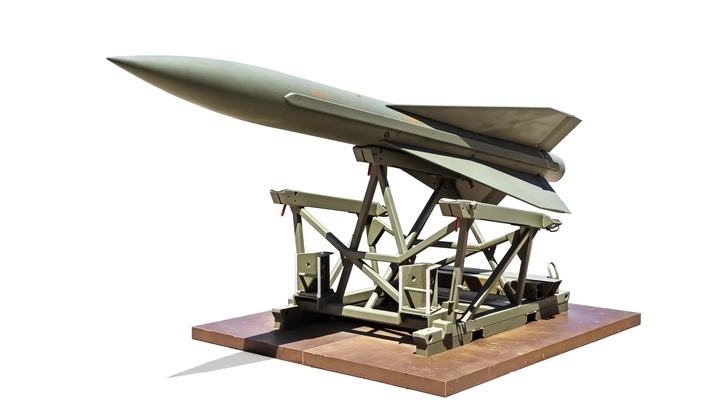 Considering the Trump administration’s commitment to increase defense spending, Arotech could find itself well-positioned to benefit. However, like all hot penny stocks, this play remains speculative. Its revenues for 2018 stood at $96.6 million. Its 2014 revenues were $103.57 million, so this company has struggled with growth. Arotech was founded in 1990, and one of its divisions came into existence in 1971. Hence, the build to these revenues has been slow. The company earned a profit of 17 cents per share in 2017. Still, profits grew to 19 cents per share in 2018 and are expected to grow to 26 cents per share in 2019. This could indicate this company may enjoy some growth. If the company can sustain that growth and speed up its slow growth trajectory, its forward price-earnings ratio of 9.57 starts to appear very low. Tulsa-based Mid-Con Energy Partners LP (NASDAQ:MCEP) is an upstream oil and natural gas producer. As an exploration and production company, times are great when oil prices are high. However, in an environment of low prices, revenue generation becomes a struggle. While crude oil now traded in the $70-per-barrel range as recently as September 2018, its highest price since 2014, oil now trades around $68. MCEP stock traded as high as $27 per share in 2013. The oil price slump of 2014-2016 hit its interests hard. By 2016, MCEP had become a penny stock, trading as low as 73 cents per share at one point. The stock has struggled to gain traction since then, briefly reaching $1.75, and now trades closer to 80 cents. However, company financials may have begun a turnaround. Revenue fell from $96.91 million in 2014 to $56.1 million by 2016. Although revenues rose to $58.93 million in 2017, analysts estimate revenues will remain below $60 million for both 2018 and 2019. Whether those estimates factor in higher crude prices remains unclear. And at these levels, investors should still consider MCEP stock speculative. However, the stock remained consistently above $20 per share while oil traded above $100 per barrel. If oil can get its mojo back, perhaps MCEP stock will return to 2013 levels and become one of the Street’s hot penny stocks. Las Vegas-based mCig Inc (OTCMKTS:MCIG) is a marijuana industry holding company. Once limited to vaporizers, it has transformed itself into a full-scale marijuana cultivation construction company. While they had operated only in Nevada, the company landed contracts in California and New York last year. Seeing business come in from across the country shows encouraging signs and could make MCIG one of the top marijuana penny stocks. However, financials also remain sparse. The company saw $1.72 million in revenues in 2016. This grew to $4.78 million in fiscal 2017, and the company made $1.53 million in that fiscal year. The company brought in over $7 million in 2018. Still, investors should still treat this as a speculative play. The stock enjoys rapidly rising revenues and profits. 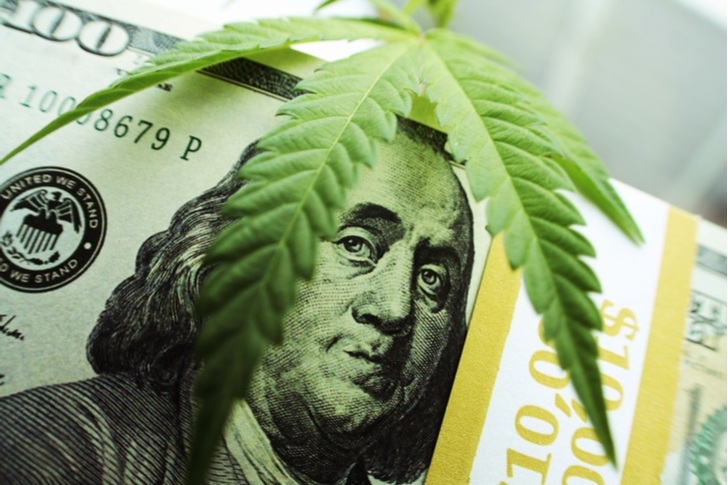 However, MCIG stock still trades around 15 cents per share, indicating lingering investor doubts. It has never traded above $1, though it briefly reached 92 cents per share in 2014. Still, it will need to see more growth before becoming one of the hot penny stocks. The current price stands well above the 5-cents-per-share level where the stock traded for most of 2016. If the company can continue gaining traction, its current $80 million market cap could rise much higher. Dallas-based Tuesday Morning Corporation (NASDAQ:TUES) has become one of many retailers which have struggled to stay profitable in a changing retail environment. Founded in 1974, the company expanded across the country, operating in 41 states by 2001. During the past few years, the company has been plagued by high turnover in its top management and struggled to remain profitable. Still, the company operates 724 stores across the U.S., which by itself should make it one of the hot penny stocks. Moreover, revenue grew by 1.4% in its latest quarterly report. Comparable store sales rose by 1.9% in Q2 2019 as well. Investors should also note that the company relocated 58 stores in the last 12 months. However, given that analysts expect net losses for both the current year and the year after, investors should still treat this stock as speculative. Still, a stock price in the $2.25 per share range and a market cap of about $88 million seems low for a company with 724 stores. Traders should also keep in mind that this stock traded at over $22 per share in late 2014. If management can maintain revenue increases and return TUES stock to profitability, those who buy now could enjoy outsized gains from a dramatic comeback. As of this writing, Will Healy did not hold a position in any of the aforementioned stocks. Article printed from InvestorPlace Media, https://investorplace.com/2019/03/4-industries-4-hot-penny-stocks/.